Luxury Condos Rented Nightly, Weekly, or Long Term. 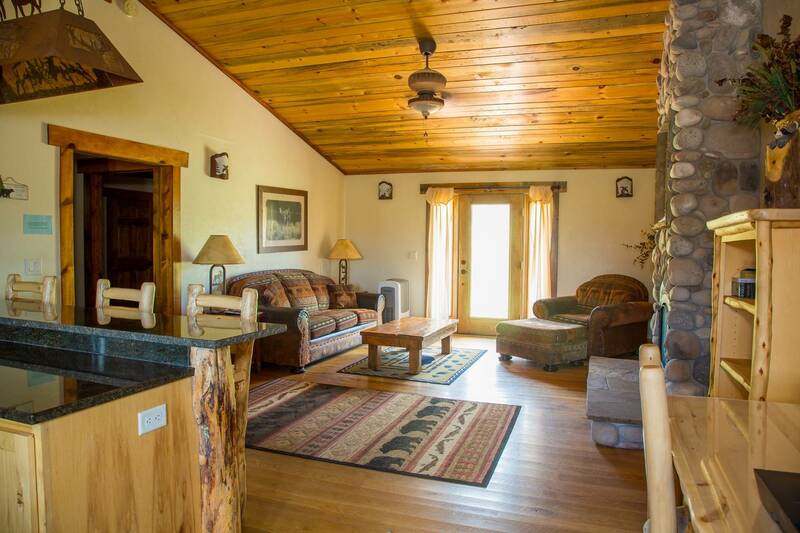 Our vacation rental condos are located in Star Valley, Wyoming. 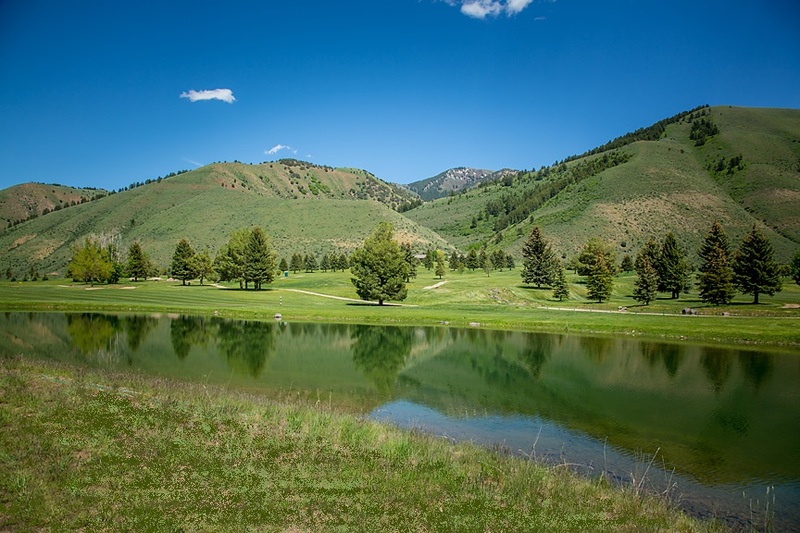 Just a short drive from Jackson Hole, bordering the west edge of the new Johnny Miller Signature Golf Course in Afton, Wyoming. Available for nightly, weekly, or long term rental. 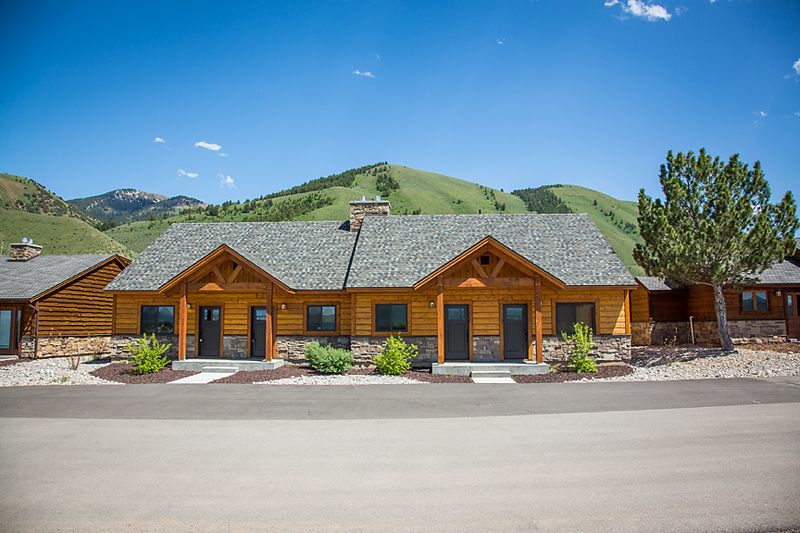 These upscale condos combine high-end quality with the down home comfort that makes Star Valley, Wyoming, your home away from home. So when you're looking for places to stay in Star Valley, Wyoming don't settle for a standard hotel room. Come see why our guests return year after year to the Mountain Inn Condos, and enjoy a fresh, clean, and home away from home experience. * For Pool information see our Policies page. * For Golf Info visit Valley View Golf Course Website.